1. The negative avatar of the earth signs (Virgo, Taurus, Capricorn). 2. Full of inflexibility, stubbornness rigidness, selfishness, and over-analyzing, the Scrooge avatar hoards all of his feelings and tangible items. 3. 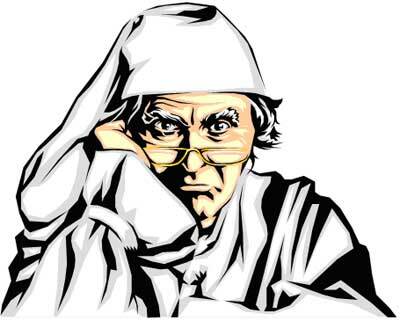 When feeling uncomfortable or financially insecure, dealing with impractical things or people, unable to depend on something or someone, or blocked or unproductive, the earth signs will turn into "Ebenezer Scrooge." 4. 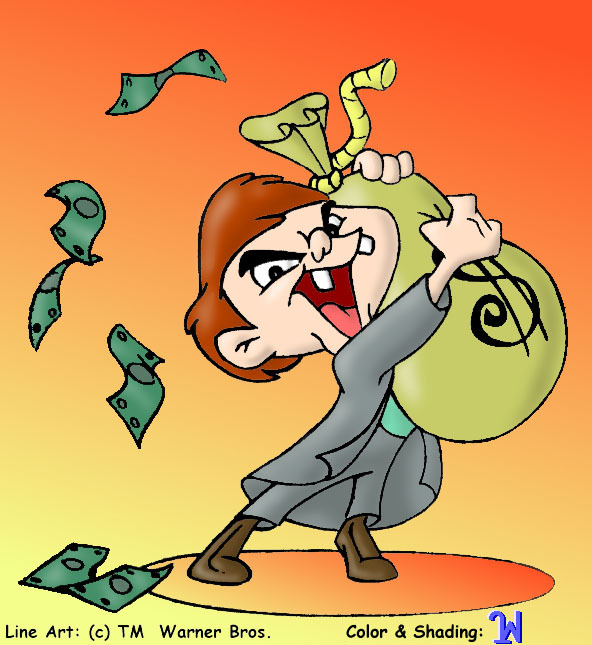 Ebenezer Scrooge is consumed by the desire of financial security. Money is his reality. This is an image of earth choosing materialism. He runs his life and protects his feelings and material items by acting in a harsh, miserable, and rigid way. Initially, he gets what he wants, a measure of safety, but misses out on the very people with whom he might share his bounty and find love. 5. This also occurs when earth experiences physical insecurity or lack of structure. I am a Virgo so us Virgos should already know exactly what this means.